​Manchester United will attempt to bring either Gareth Bale or Raphael Varane to the club this summer in any deal that would see Paul Pogba join Real Madrid. With ​Pogba also set to demand a salary of £500,000 per week for a new contract at ​United, Spanish media outlet ​Marca have claimed that the club are resigned to the fact negotiations between themselves and Real Madrid for the World Cup winner are likely to take place this summer. It was thought that the Welshman was all but set to leave the Spanish giants in the summer. 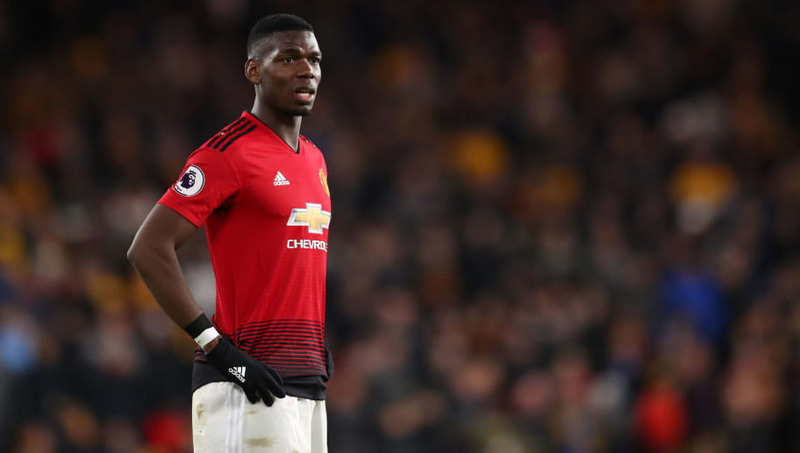 However, recent reports suggest he ​has 'no plans' to leave at the end of the season, which could scupper a potential player-plus-cash deal for ​Pogba. Varane, who won the World Cup with Pogba in 2018, is another big name at Real Madrid that has been linked with an exit this summer, although ​talk of a potential pay rise may keep him at the Bernabeu.